Experience the unique and untouched remote west coast of Fraser Island (K’gari) and enjoy up close and personal encounters with majestic Humpback whales. 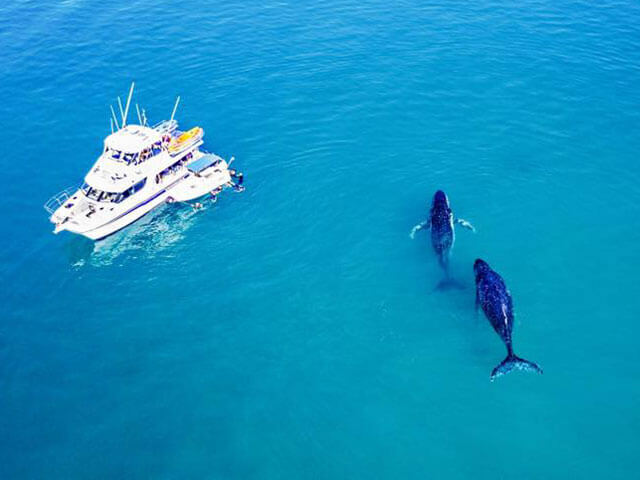 Get up-close and personal with the humpbacks as the frolic in the calm waters off Fraser Island. 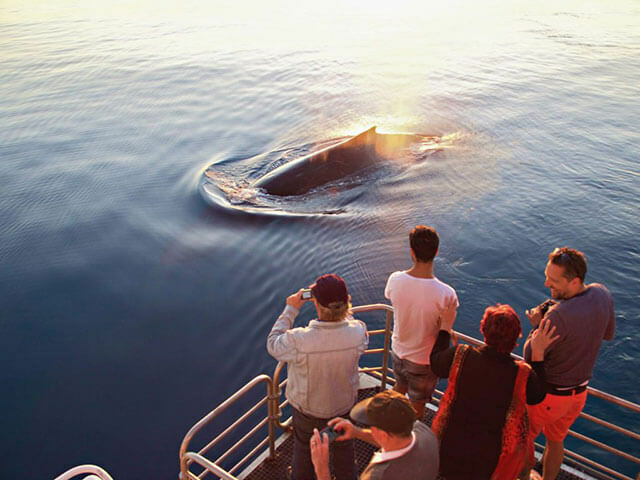 Experience whale watching from a smaller vessel, closer to the whales and with less people making for a more personal, intimate encounter. 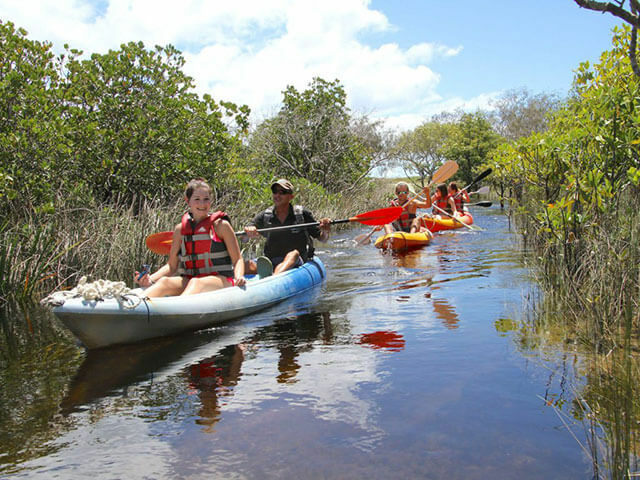 Tasman Ventures Remote Fraser Island Tour is no ordinary Fraser tour, this tour takes you to remote western beaches with limited access - for some parts of Fraser this is the only tour that can explore there. Enjoy guided bush walks, kayaking, snorkeling and swimming in truly sucluded parts of Fraser Island, the largest sand island in the world and World Heritage listed. 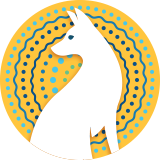 Discover a wide variety of wildlife including dolphins, turtles, rays, dugongs, birds, whales and dingoes. Your tour includes an up-close whale enounter. If conditions permit this can include a swim with the humpback whales!